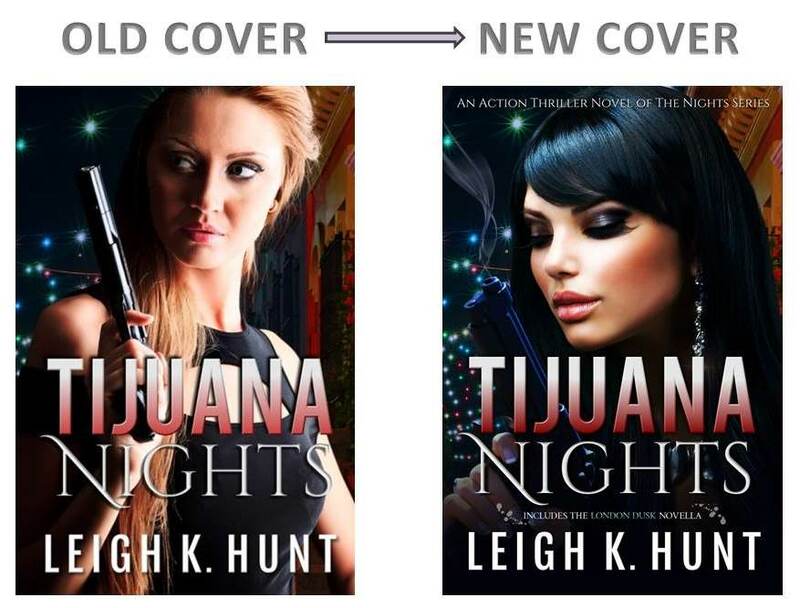 Tijuana Nights has had a cover makeover! Yes, I have re-covered the book. Why? 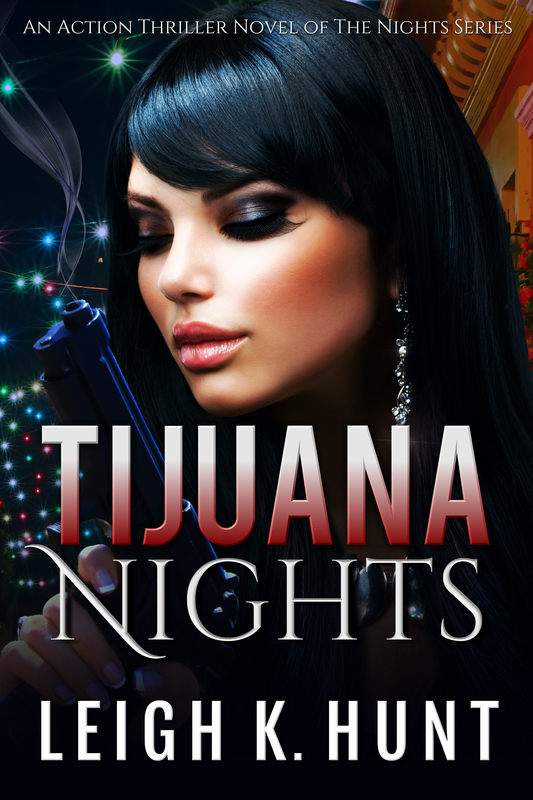 Well… I felt that after designing the VENICE NIGHTS cover, that I just loved the way that looked, and I decided to bring Tijuana Nights into beautiful branding alignment. I also felt that while the old cover was a good cover, I think that this one is even better, and will sell better. After all, packaging must be pretty, and let’s be honest – book covers are packaging for the written word. The other thing that’s happened is the content of Tijuana Nights has changed to include London Dusk at the start of the book. I felt that this was necessary to give my readers more completeness of the backgrounds of my characters. I was getting the impression that readers felt they weren’t getting the whole story. 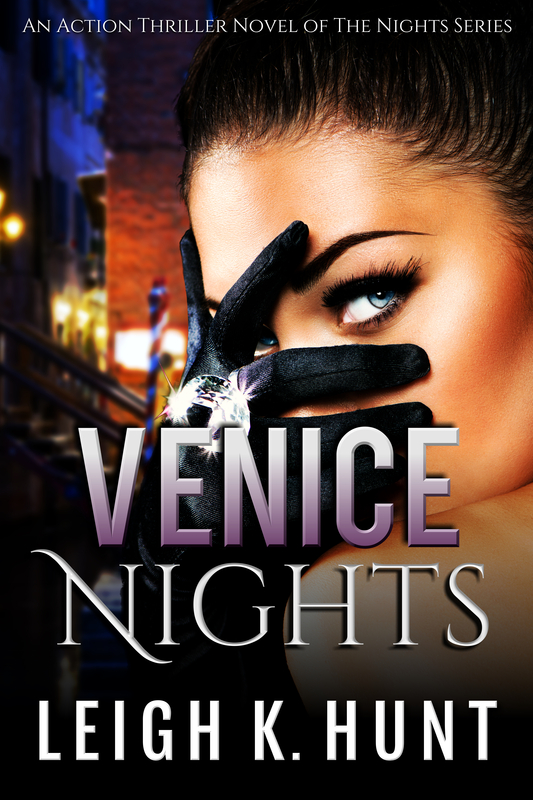 And – for the moment until I release Venice Nights, you buy this version for $0.99 only. But when Venice Nights comes out – the price will go back up again. So – what do you think? If the cover pretty enough? They look great to me, sultry and soft on the outside, but I don’t think I’d want to meet them at Night. I am in awe of your work. Good job.